This cushions sumi-e style strokes capture the complexity of jungle canopy life. 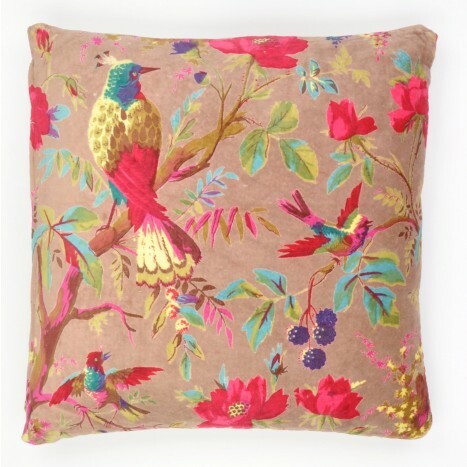 Tags: retro bird cushion, bird cushions. forest cushion, jungle cushion.